Extreame Savings! 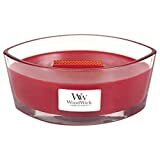 Up to 48% off on Candles at Sacred Hearths LA. 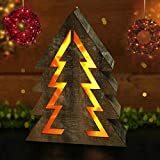 Top brands include Youngerbaby, Stand Around Creations, Christmas Concepts®, WoodWick, Cute Christmas Decorations, Bright Zeal, & Wilson Enterprises. Hurry! Limited time offers. Offers valid only while supplies last. 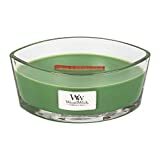 Green Tea & Jasmine New Woodwick Cameo Collection Scented Jar Candle, 5 oz. 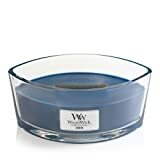 Lavender Eucalyptus New Woodwick Cameo Collection Scented Jar Candle, 5 oz. 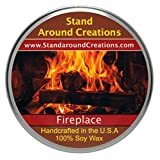 Premium 100% Soy Candle - 12 oz. 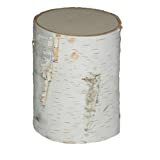 Status Jar - Fireplace: A woodsy, earthy aroma. True to it's name. 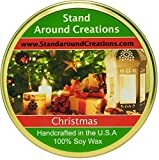 Premium 100% Soy Tureen Candle - 11 oz. 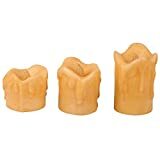 - Fireplace: A woodsy, earthy aroma. True to it's name. 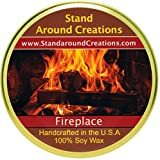 Premium 100% Soy Tureen Candle - 8 oz. - Fireplace: A woodsy, earthy aroma true to it's name.